This stunning example is one of the finest we have seen from this locality. 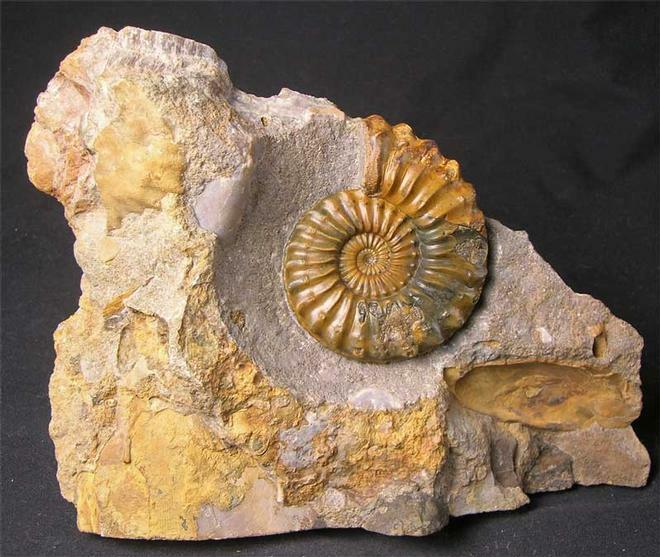 The ammonite itself has been preserved in light brown calcite with a hint of orange. 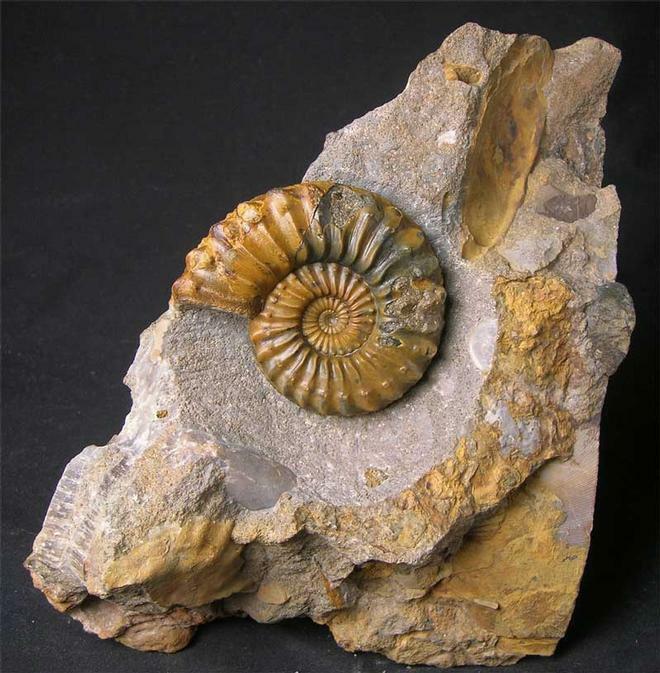 Many hours of preparation have gone into this important zonal ammonite. 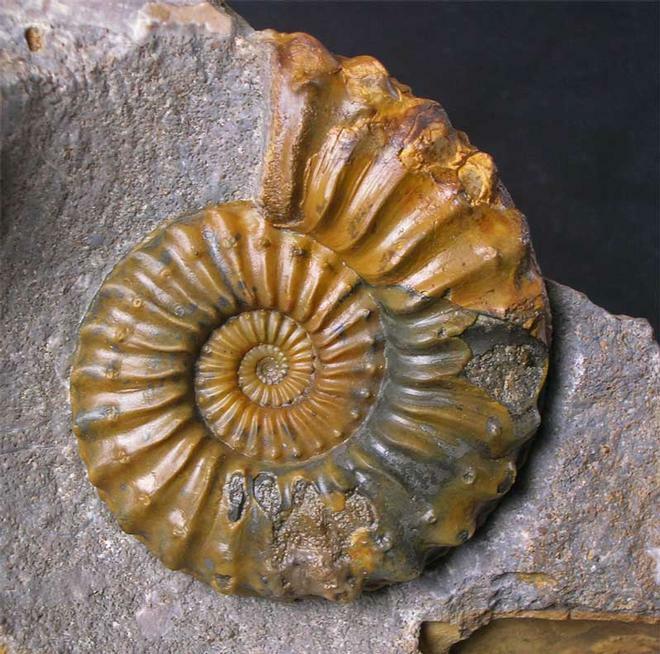 The detail is wonderful and the ammonite has an immaculate centre. The shell lies in an aesthetic piece of matrix which also has a level base for display options. Serious collectors will appreciate how rare this specimen is from this locality. 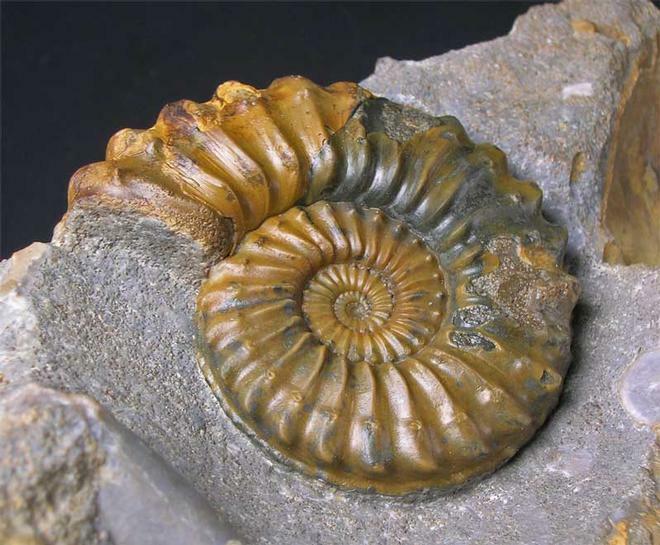 Approximately 187 million years old.